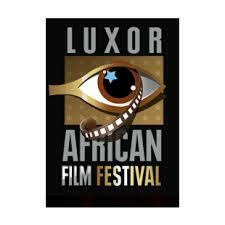 The Luxor African Film Festival (LAFF) is one of ISF’s projects. It was the writer Sayed Fouad’s idea, as the African films are almost not screened in Egypt. Furthermore, Luxor hardly has any cultural or artistic events, and was therefore selected to de-centralize cultural or artistic events always organized in Cairo and Alexandria.